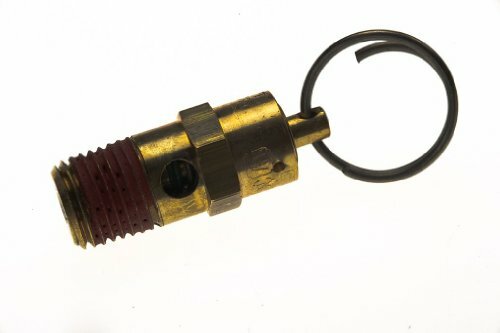 Craftsman D20114 Compressor Safety Valve. Fits multiple Black & Decker compressor models. Part also fits multiple Craftsman models. 5-Inch long, 2-Inch wide, and 1-Inch high. Package weight of this item is 1-Pound. Craftsman - America's Most Trusted Tool Brand - is characterized by durability, innovation and consistency. From hand tools to power tools and from lawn & garden equipment to tool chests and other storage solutions, Craftsman products are built to last and designed to give you the confidence to complete any project no matter the size.